It’s time for kids to write great college application essays, The Common Application will go live soon with more than 600 colleges using it, and many public universities are opening up their applications as I write (Yeah, Kansas University and the Universal App, both of which opened July 1). Yet so many kids get stuck just coming up with unique topics for their personal statements. That leaves so many admissions offices with general, uninteresting essays to read. So here are some creative ways to help your high school seniors get started with writing active, engaging essays that truly communicate their stories to admissions officers. Write your resume. Include everything you can from high school. Categorize your activities, community service, work, internships, athletics, arts, and more. Include descriptions of your leadership and initiative. 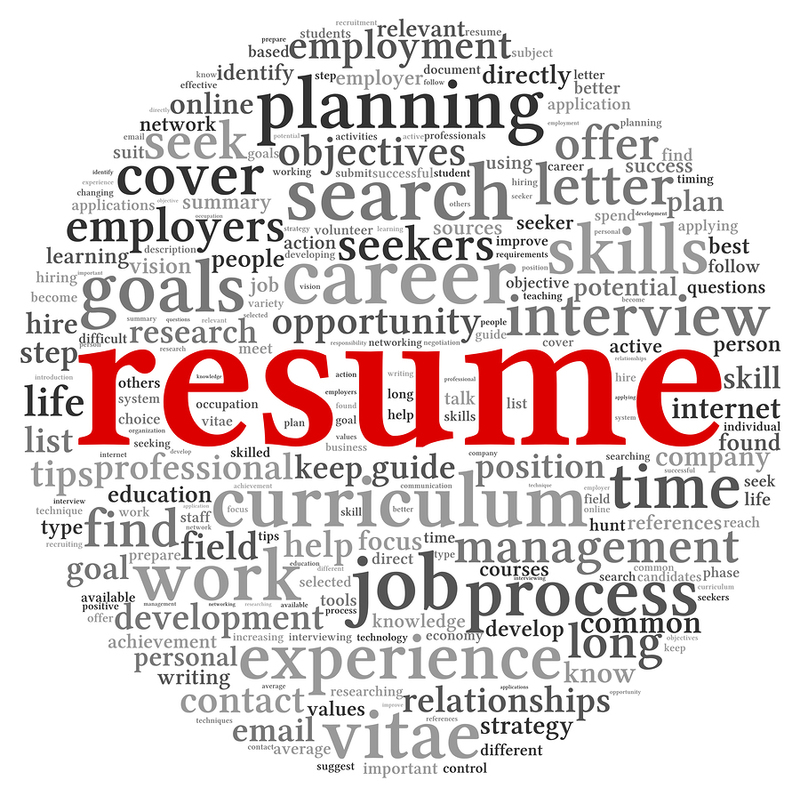 Maybe in writing the resume you will remember some key event or story that will turn into a great application essay. See my 10 tips for writing great college resumes at http://getmetocollege.org//application-essay-tips/resume-building-and-writing-tips. Start first with three short activity paragraphs. In writing them, make them as interesting and exciting as possible. Start with a story. Use my into, through, and beyond approach (See #10). Maybe one of these can turn into a long. Shorts are easier to throw away than longs and very useful for the Common Application and supplemental essays. None will ever go to waste. Write a list of your most quirky features. I love Stanford’s supplemental Letter to Your Future Roommate. These letters are often so much more interesting than the other essays. Makshya wrote about her fetish for making lists and provided her list. Every item from her list could turn into a great essay starter. Samples from her list include: “I have the ability to create and develop different fonts in my handwriting” and “One of my favorite words is “ubuntu,” which means humanity in Xhosa.” Start with a list of what makes you, you. Make that will spark an essay topic. Look at sample essays posted on actual college websites. Connecticut College (https://www.conncoll.edu/admission/apply/essays-that-worked/) offers great samples. Johns Hopkins(http://apply.jhu.edu/apply/essays.html) even provides admissions officers’ feedback after each sample essay. Reading these, you can see the huge range of topics. At least, you can see how they all begin with an amazing in the moment first paragraph. You can do the same. Read sample essays from older kids at your school. But don’t copy. Just get ideas. You need to truly match your writing and style to the level of school. Admissions officers are begging for gripping, non-general stories. Give them a gift. Great, great essays can take us through an event and weave in core features. Do not feel confined by any rules other than to engage and stimulate the admissions officers to see you come to life before them. And yes, you must grammar edit your essays. Don’t be bound by five paragraph essays. Your story will guide the form of the essay. You can use dialogue, quotes, song lyrics, poetry. Let your story and message guide you. Follow Dr. J’s Into, Through, & Beyond Approach. Your essay needs to grab readers from the first word. You are competing for the fleeting attention of admissions officers who have dozens if not hundreds or thousands of essays and files to process. So don’t waste their precious time and tell them a story that no one else can tell. That will help you get admitted to the match college of your choice. See the approach below. INTO: With your INTO, grab us into the story with a moment in time. That moment must reveal a core quality. The INTO can be a sentence, paragraph, or series of paragraphs. THROUGH: Then go into two levels of THROUGH. THROUGH 1 provides the immediate context of the event in the Into. THROUGH 2 provides the overall context of the overall experience. BEYOND: End with a BEYOND that is not sappy but powerful. Think of a metaphor that guides you and weaves through your story and into your ending and ultimately what you offer a college.